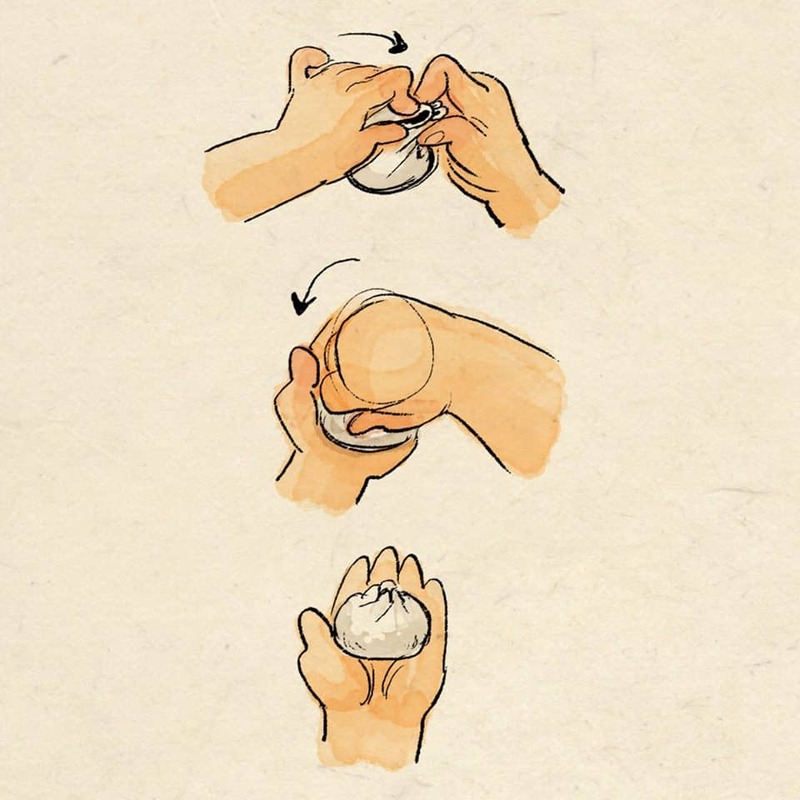 From the moment we saw the images leaked for the new Pixar Short Bao we all cooed with love. 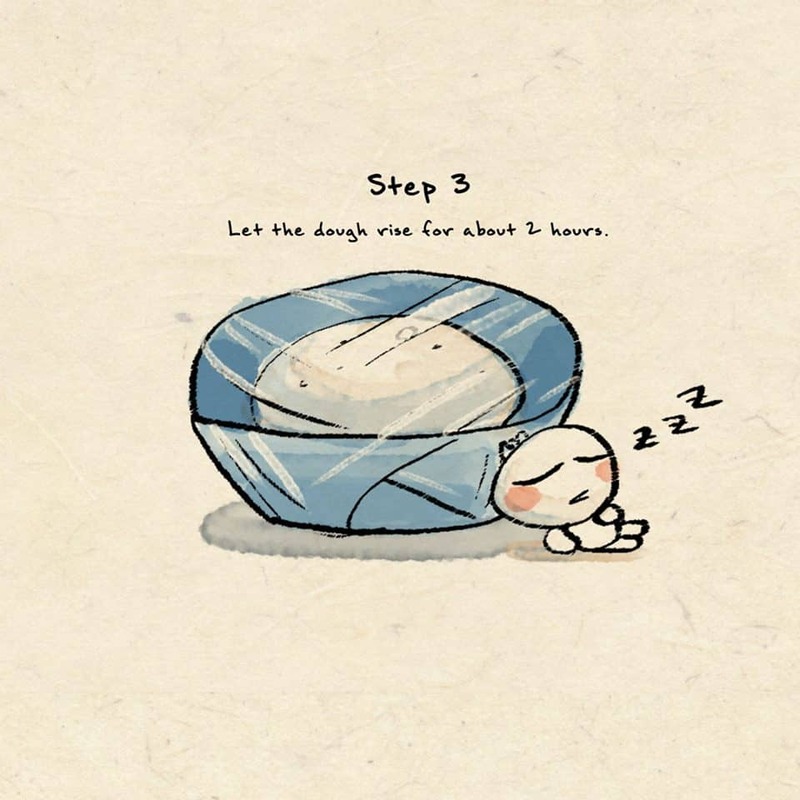 Bao is adorable, a little dumpling we just want to hug and snuggle. 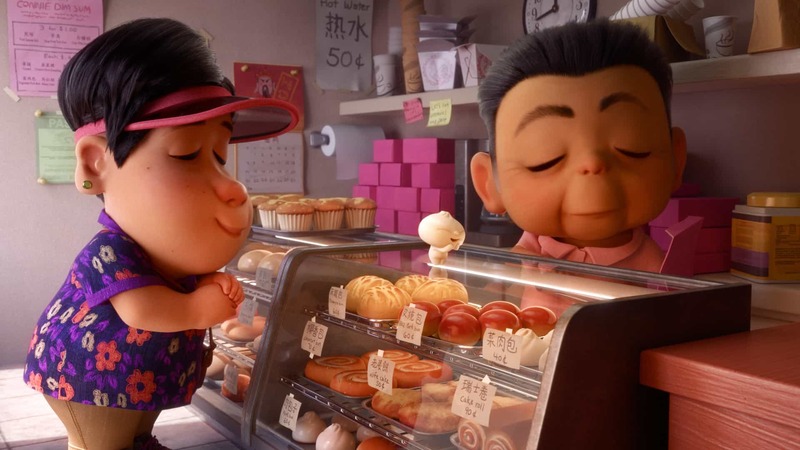 Bao is so cute that we just want one of our own and hope that Disney and Pixar makes plush ones that we can snuggle on our own. But don’t expect the animated short to just be something cute, Pixar doesn’t do just cute – they make movies and shorts that hit us right in the feels. And Bao is no different. When Domee Shi first pitched the story for Bao to the Pixar Animation team she came to them with not only a complete story, but sketches and a completed concept for the animated short. 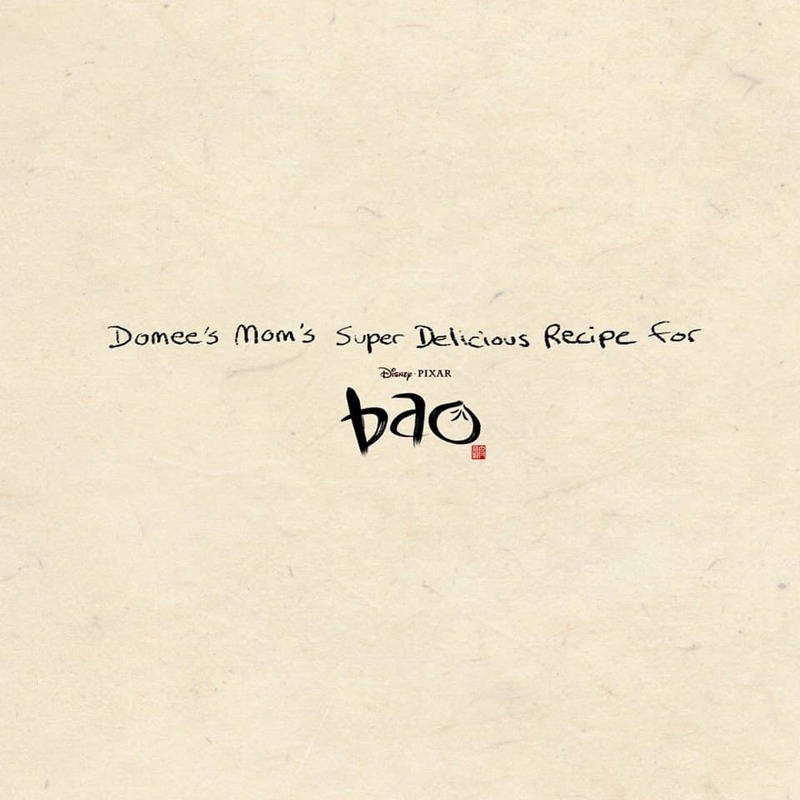 Bao tells the story of an aging Chinese mother who is going through empty nest syndrome. 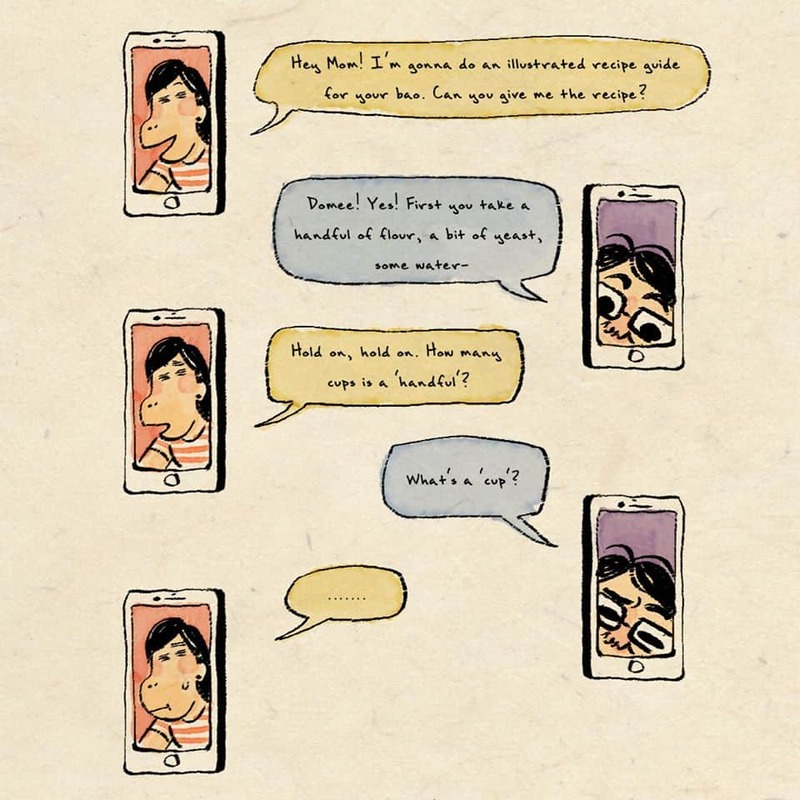 The short is partially based on Domee Shi’s childhood and experiences that she says that children of other immigrant parents will relate to. But she wanted to make sure the story was one that the parents could relate to as well. She hopes the story is one that parents in general will relate to and that it has universal themes throughout that anyone can grab on to. 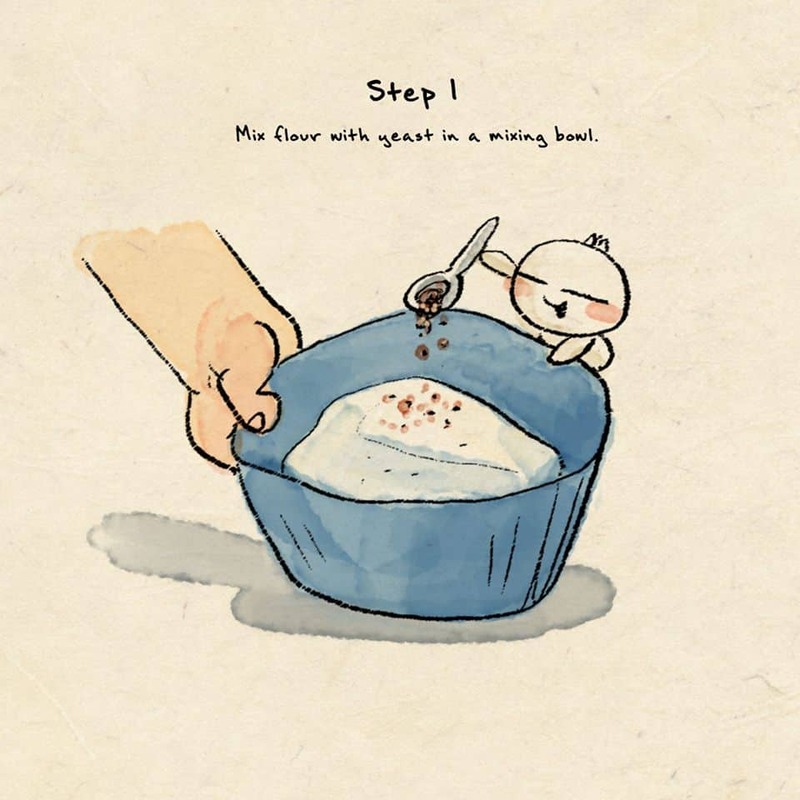 Domee Shi took concepts she knew from her own childhood and used them as an example for her concept art. This gave the artists and animators direction and helped inform their research as the project went further. Part of the research was visiting the local Chinatown area of San Francisco to study the local older women as reference for the characters. These research trips also helped inform the team of the art, the clothing choices, the architecture and more for the animated short. 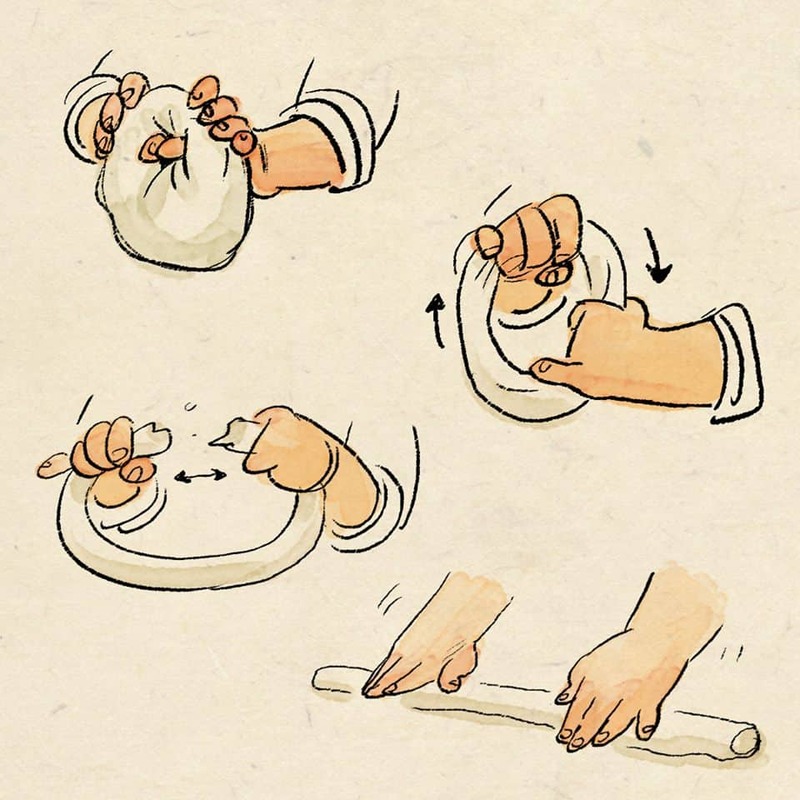 From the basic designs to the animation of Bao, the short has a lot of heart fused into it. From the very beginning the main team behind the animated short wanted to make sure the story had a strong beat throughout. 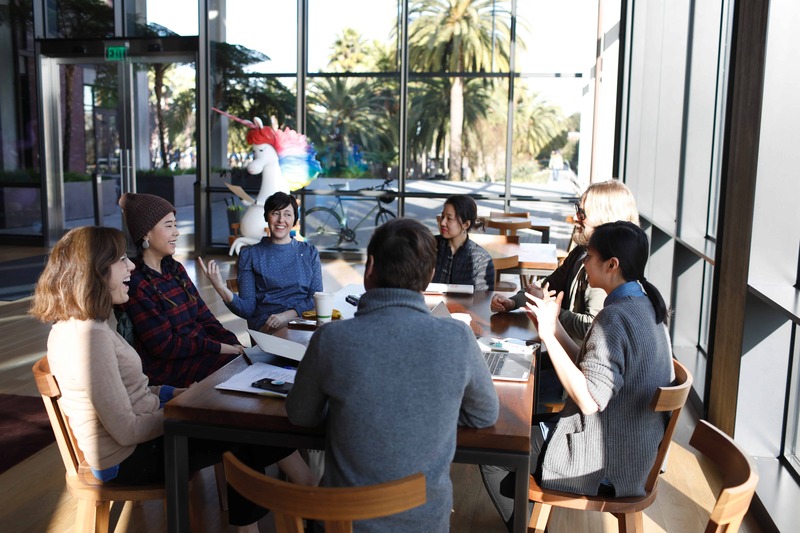 They brought the whole team together for lessons learning to make bao from Shi’s mother, and they ate dinner together to become more than just a team – they were becoming a family. This closeness helped them create this family focused animated short and understand the core of messaging. 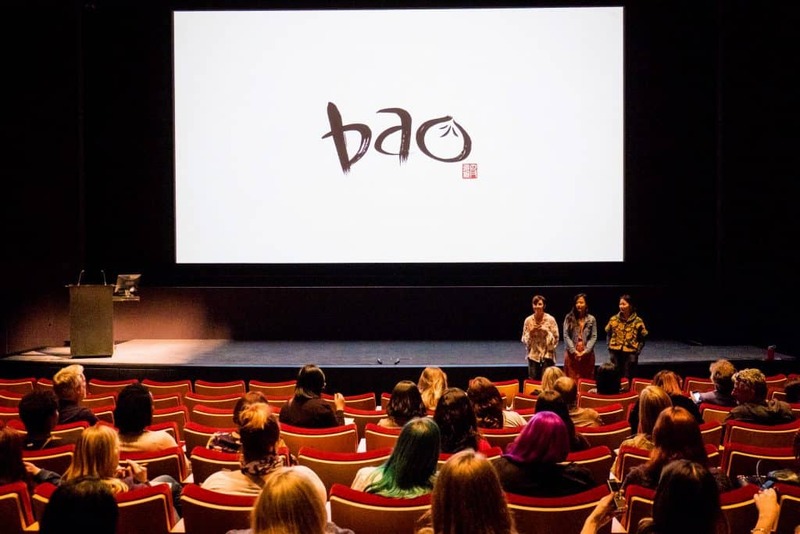 But what is the main theme of Bao? 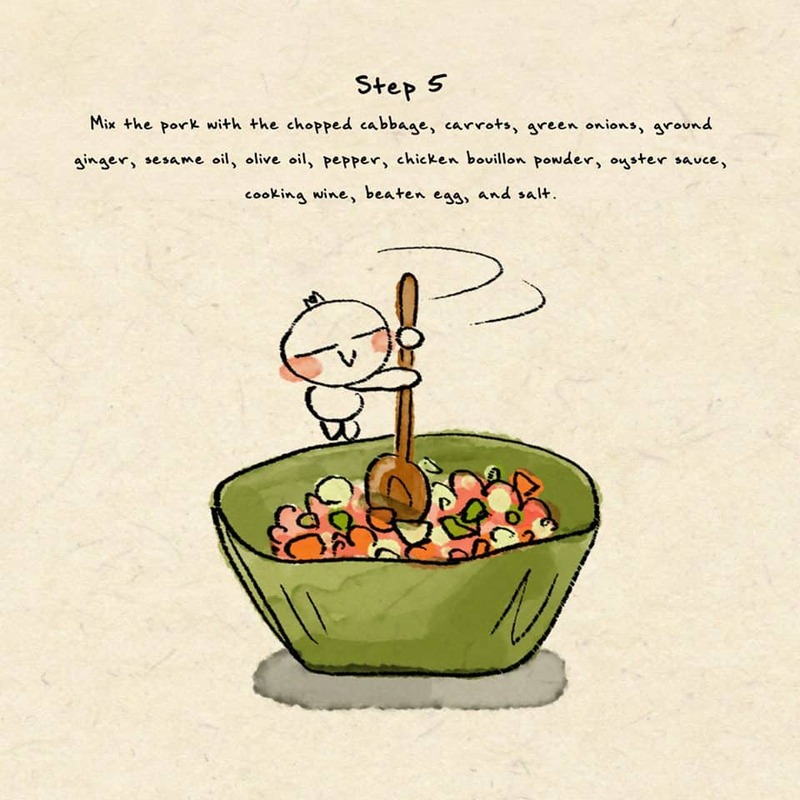 In Chinese Bao means dumpling, and Shi mentioned it had been a nickname for her with her mother. 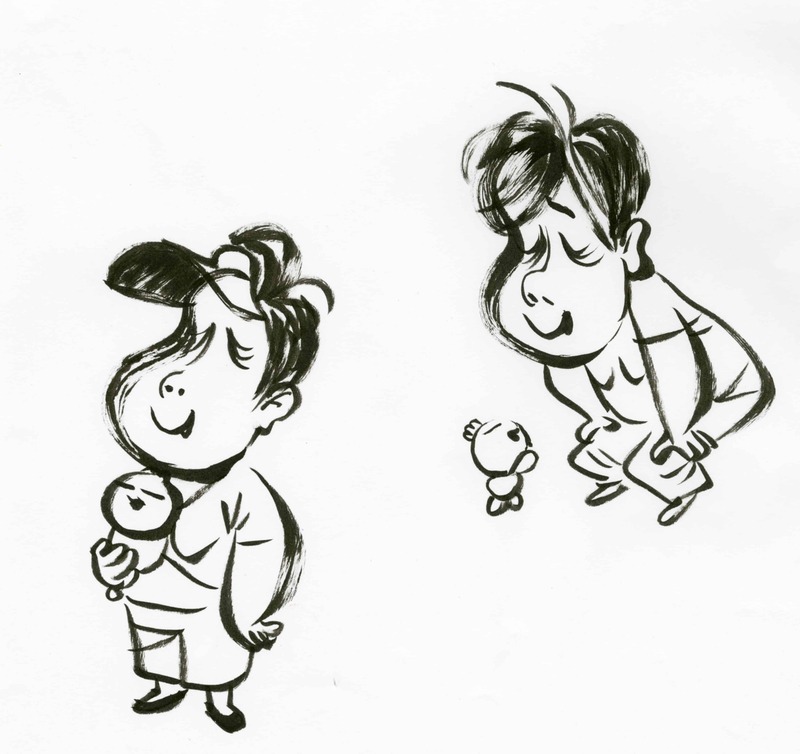 She was her mother’s “Little Dumpling” something small and precious to hold on to. This is a feeling that parents, aunts, uncles and grandparents understand too well. The children in our lives are something precious that we want to hold onto and never let go of – even though life tends to force us to. Its this theme that is the heart throughout the whole short, and a message that viewers can pick up on. 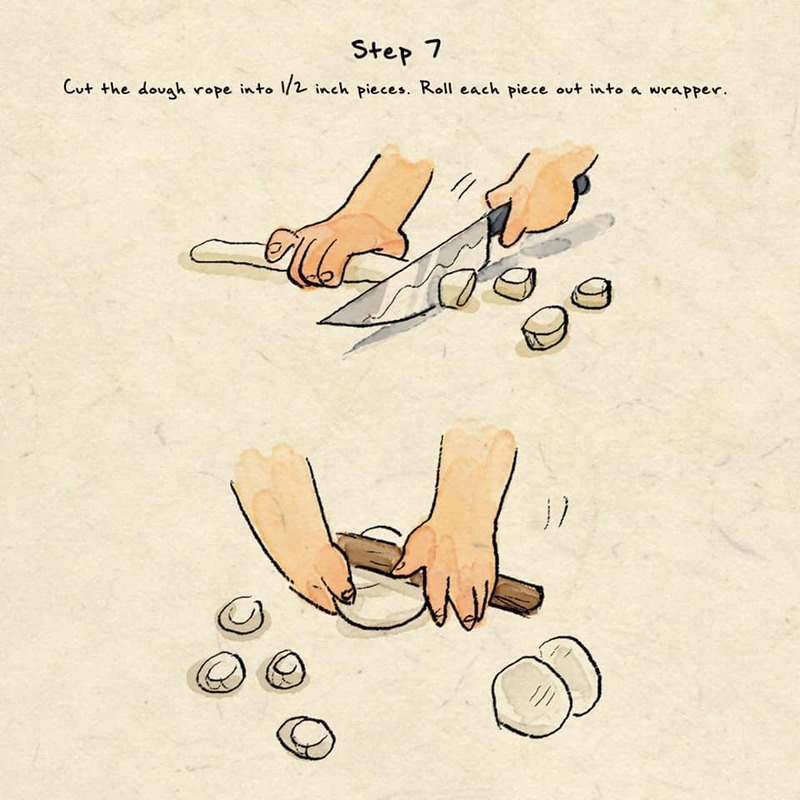 So what happens when an aging empty nester makes a batch of bao and one comes to life? You are set off on a journey that encompasses what it’s like to love a child from the time they are little and the challenges they add to your life. 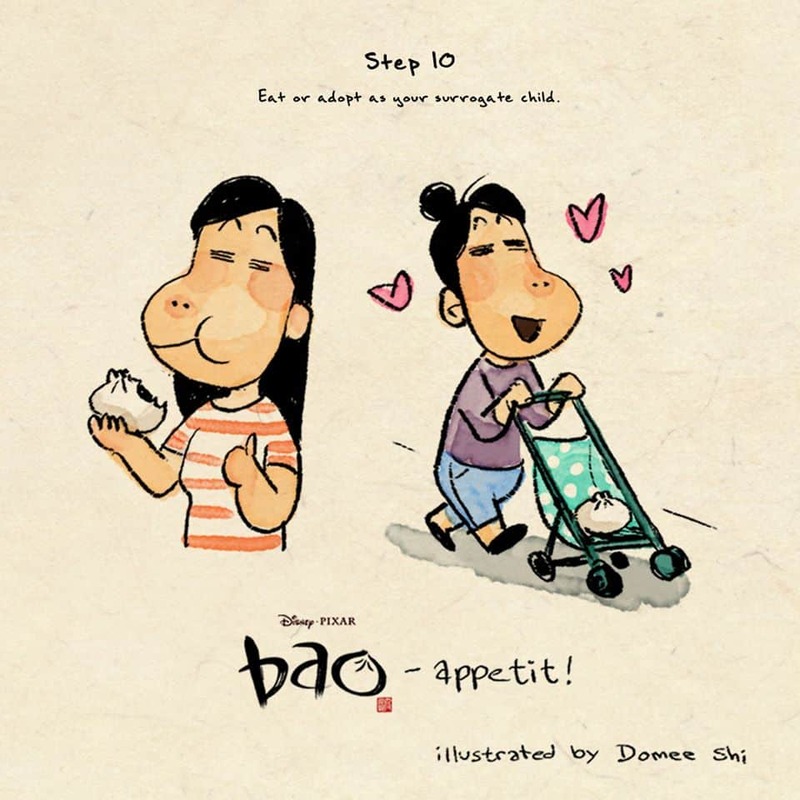 You can imagine yourself in some of the situations that the mother and Bao go through, and your own experiences as a parent or even as a child. 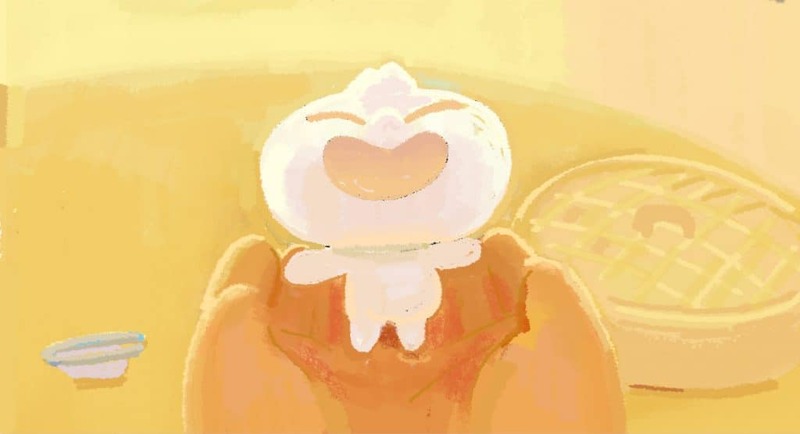 The character of Bao stays small and reminiscent of his dumpling beginning throughout the short. And this little precious package is treated as any other child as he goes out and interacts with the world. But he is always considered a little precious package to his mother. 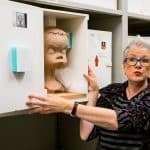 The struggle every parents goes through as their child grows up and heads into the world is one that makes the mother character believable and one we can relate to. And Bao, he acts like kids do and can even be frustrating like your own children are on a daily basis. 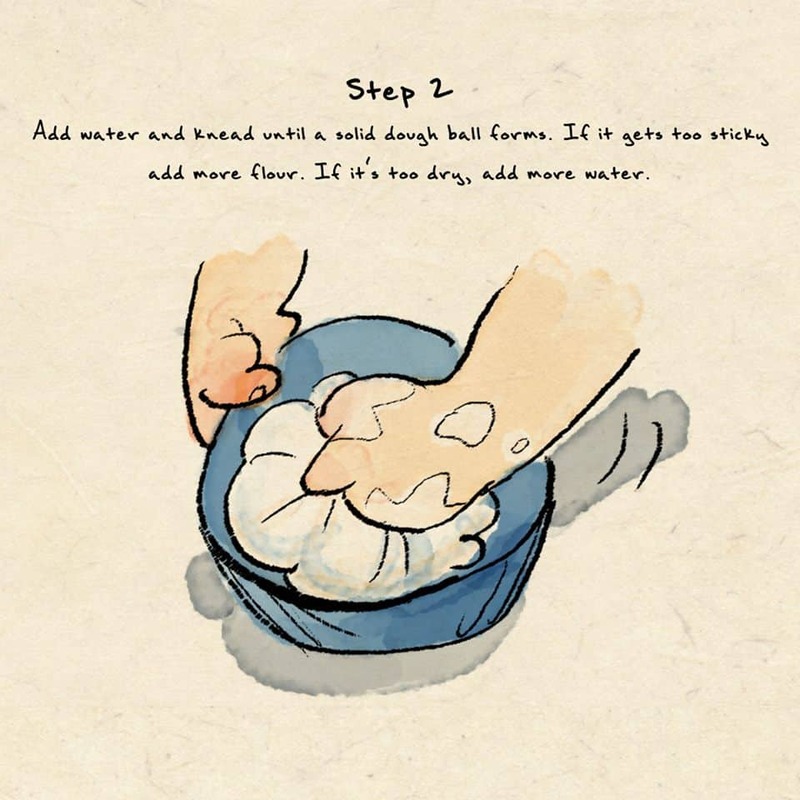 In true Pixar fashion, every element of Bao is designed. While the people are stylized they use fashion and hair styles of people similar to that of the local Chinatown natives. 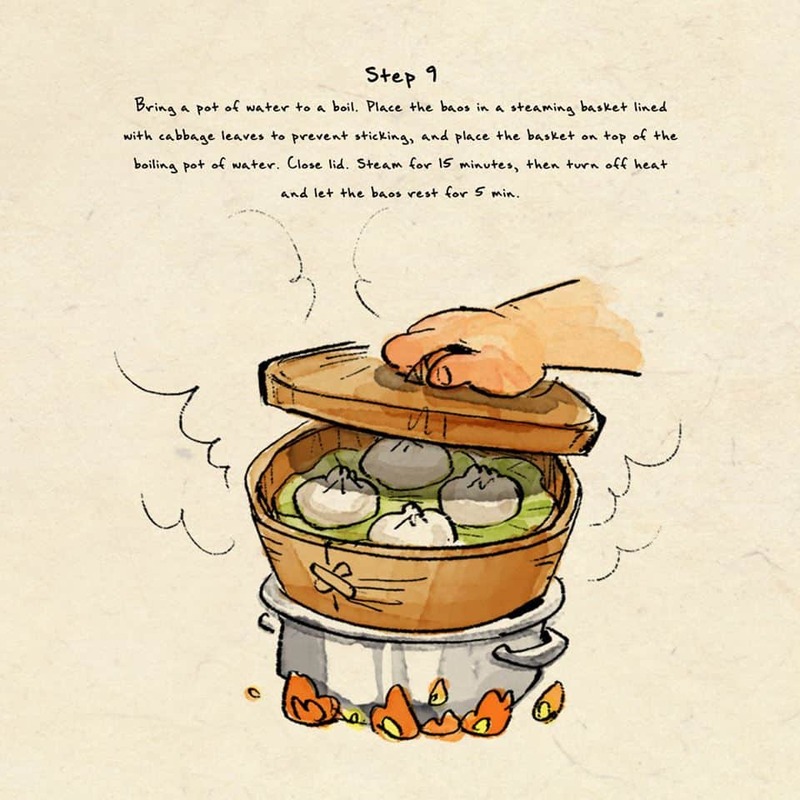 The kitchen that Bao is actually created in is based off of Shi’s own mother’s kitchen and uses appliances and gadgets you’d find in a kitchen of an immigrant who may use a mix of traditional cooking and modern. Each set was dressed completely to make the believable including making sure they aren’t perfect, lines are a little curved and life is a bit dirty. As you watch Bao be sure to pay special attention to the lighting that is used throughout the film. Including bright lighting and colors when the mother character is happy and interacting with Bao, and darker colors when she feels alone or sad. 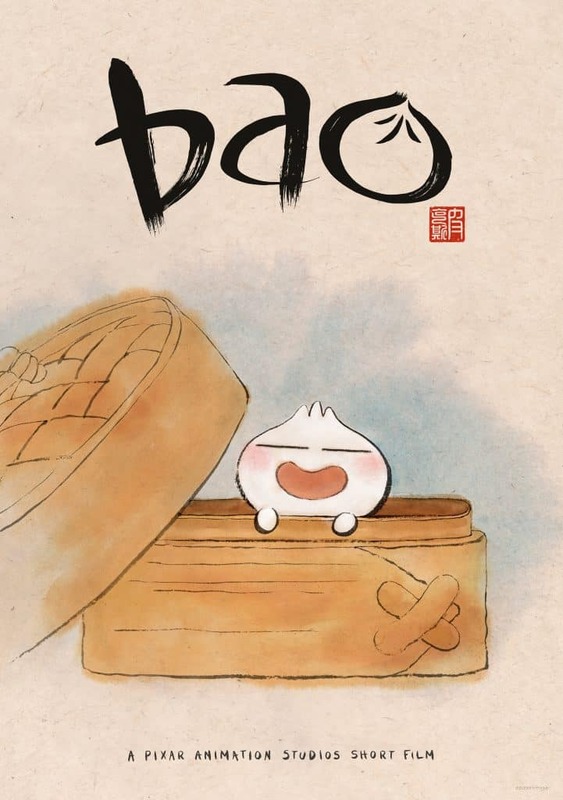 While Bao is one of Pixar’s shorts, it will take you on a full emotional journey before you get to the full feature. The characters are relate-able, the story is one that you will want to hold close to your heart and the animation is amazing. 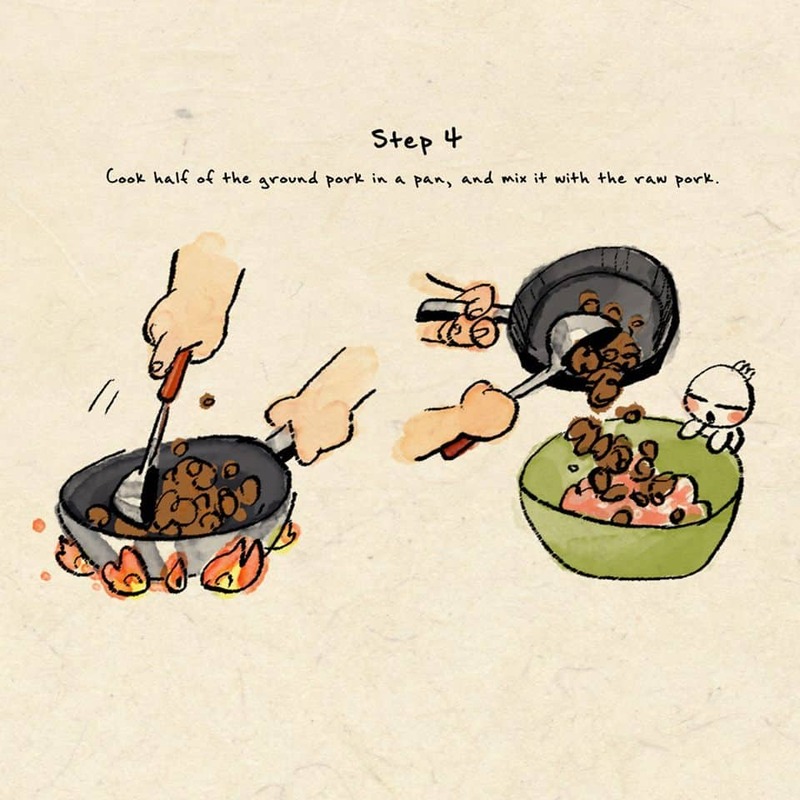 You’re going to fall in love with Bao over and over again. 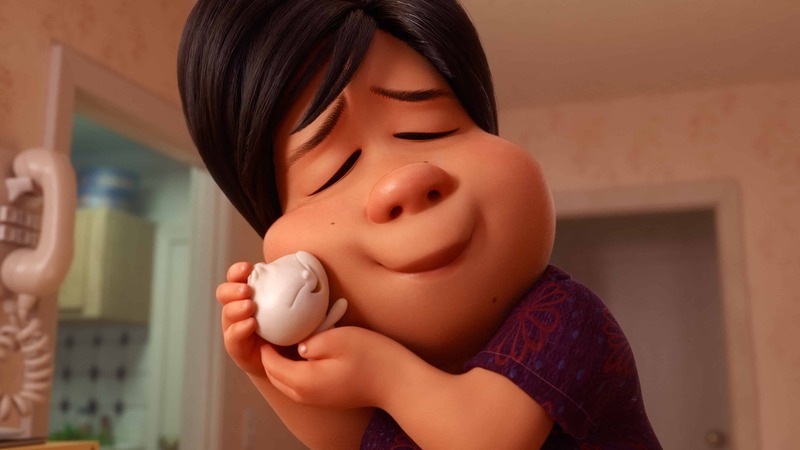 Bao will play nationwide before Incredibles 2. Be sure to check it out in theaters while it’s there! You will fall in love with the animation, the story and the meaning. 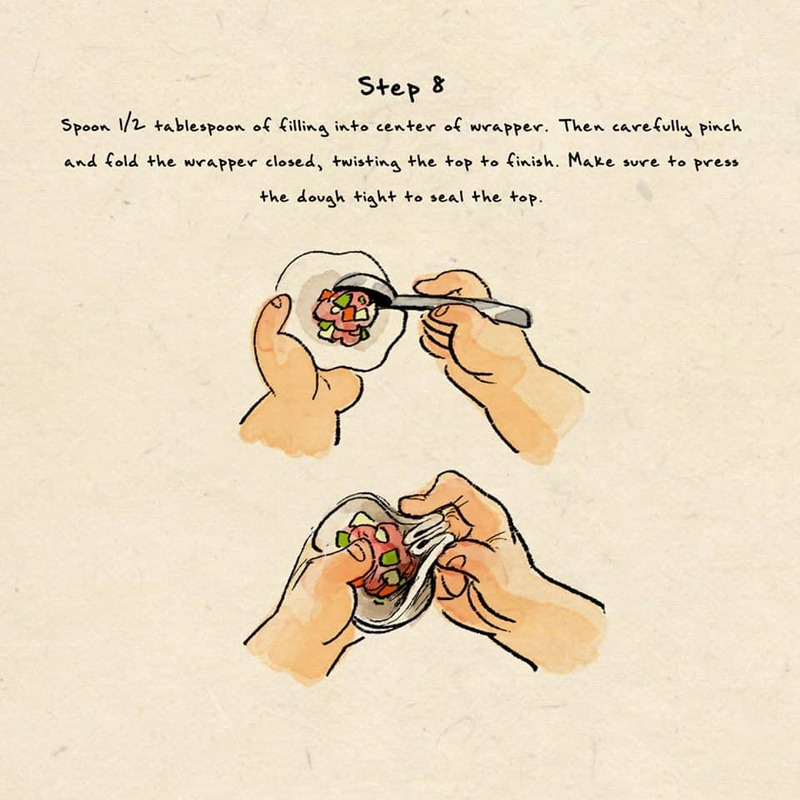 Interested in making your own bao? 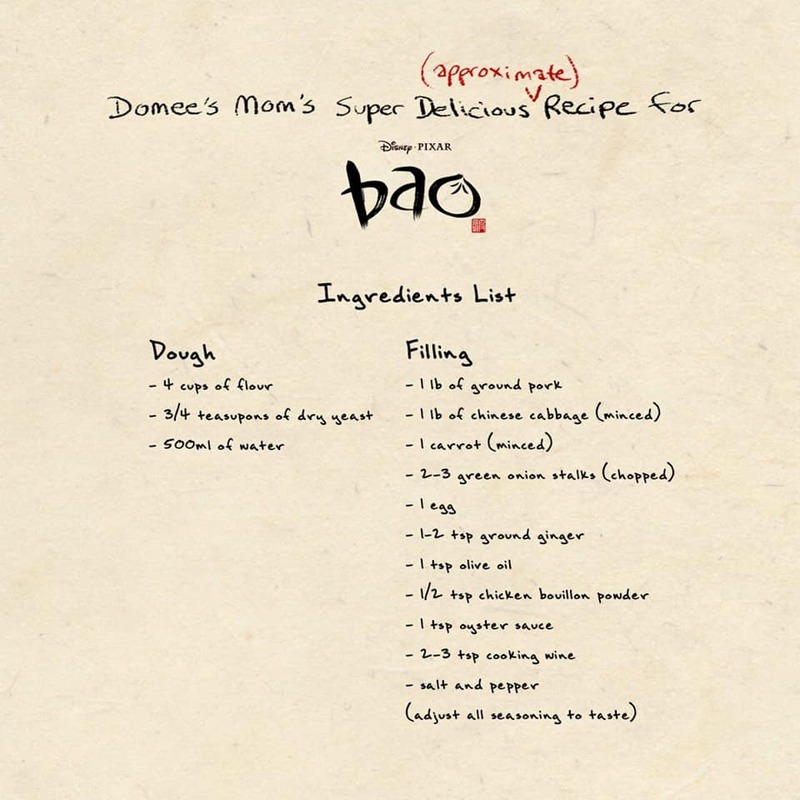 Pixar has released Domee Shi’s mother’s own bao recipe and you can find it here! On June 13, Incredibles fans can be among the first to experience “Incredibles 2” and relive “The Incredibles” (shown for the first time ever on IMAX screens) at double-feature fan events. In addition to watching the “Incredibles 2” two days before it opens nationwide, attendees will receive a commemorative mini poster. On June 14, the first 1,000 guests who experience “Incredibles 2” in IMAX at Regal Cinemas will receive an exclusive collectible ticket. A poster version of the collectible ticket art will be available to IMAX guests in the Regal Crown Club store. Available while supplies last. 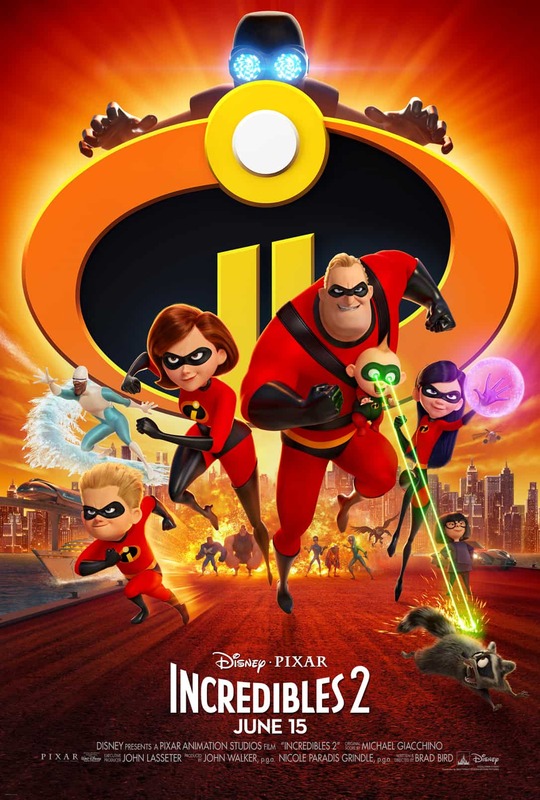 Fans who see “Incredibles 2” in Cinemark XD opening weekend will receive a collectible poster. Available while supplies last. See site for details. 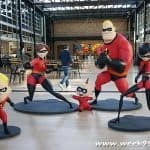 As part of the advanced ticketing promotion, at Alamo Drafthouse you can add an exclusive “Incredibles 2” glass by Mondo to your ticket purchase. Fans also have the chance to purchase a one-of-a-kind sketchbook, both designed by artist Dave Perillo. 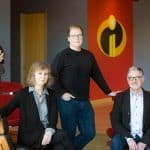 Each fan buying tickets to “Incredibles 2” on Fandango will receive a gift-with-purchase. Guests can choose from one of two posters available in the Fandango FanShop, Fandango’s movie merchandise marketplace, while supplies last. 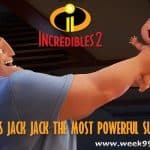 Find the INCREDIBLES 2 online on the Official Website, Facebook, Twitter and Instagram INCREDIBLES 2 opens in theatres everywhere on June 15, 2018!